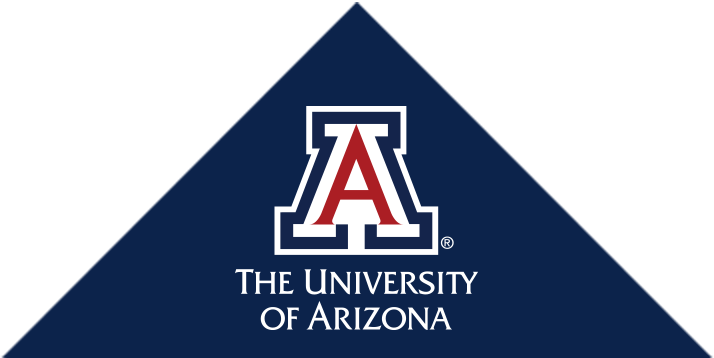 Our faculty teach medical students through our clerkship program, and each year, 16 young doctors come to the UA as pediatric residents, and three begin the Combined Emergency Medicine/Pediatrics Residency Program. 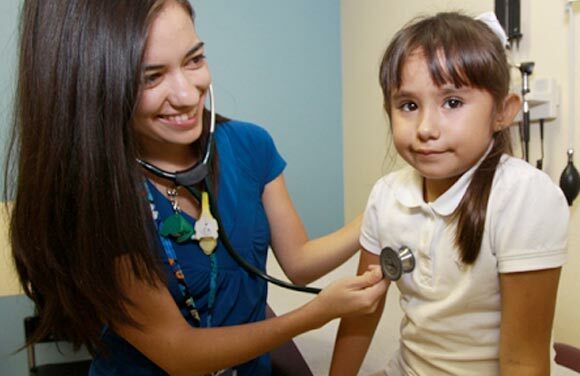 During their years of training, resident physicians work alongside our faculty members and community pediatricians. 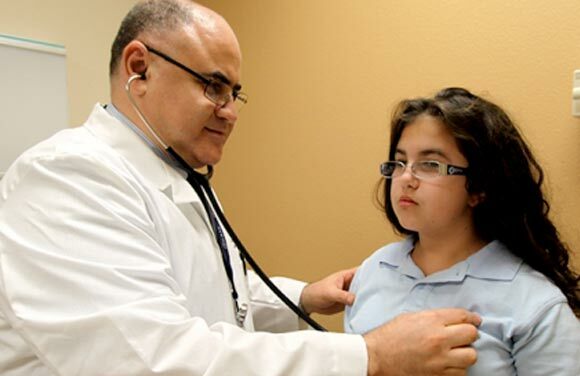 Moreover, we offer fellowship programs in pediatric endocrinology and pediatric pulmonology medicine. Our faculty will provide you with an educational and stimulating environment in which you begin to learn the fundamentals of Pediatrics. The goal of our training program is to provide residents with a comprehensive and personally rewarding educational experience that prepares them for private practice, academic fellowships or public health careers. With the support of over 80 residents and 50 faculty, including 3 Core Medical Student Teaching Faculty, we have cultivated a learning environment that we believe is truly exceptional.